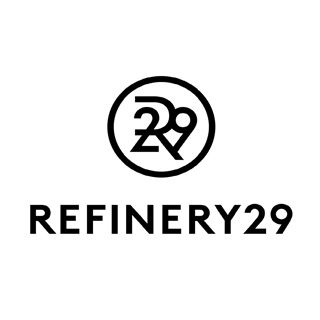 Amelia Harnish writes in Refinery 29, "What do Alyssa Milano, Rupert Murdoch, Congresswoman Carolyn Maloney, and the Women’s March movement all have in common? They all support the Equal Rights Amendment. I’m not kidding. If you think the 98-year-old attempt to solidify women’s rights in the U.S. Constitution died in the 1970s, you are wrong. A number of diehard activists never gave up, and over the past decade, a movement-within-a-movement to pick up where we left off has been traveling from state to state, lobbying legislators to ratify the amendment that would finally affirm that men and women are created equal.